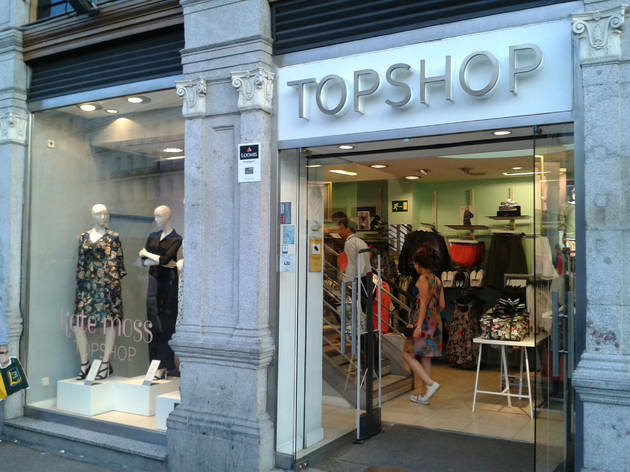 British chain Topshop has its flagship shop in Puerta del Sol, where it occupies three floors of the same building. 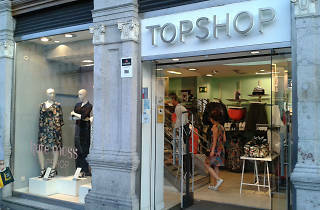 The shop offers the latest fashion at value for money prices but with much less variety than at their UK stores. Sol (M: L1, L2, L3).